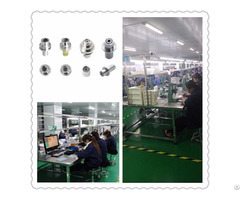 Free Space Optical Isolator are widely used for BOSA/TOSA/Transceiver. 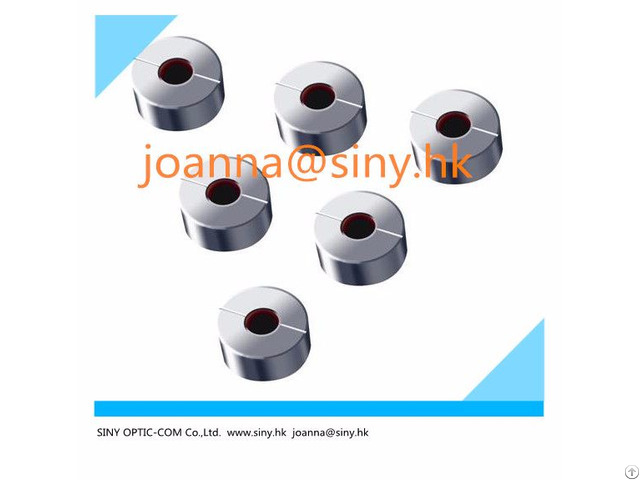 SINY OPTIC-COM CO, LTD produce 850--2000nm wavelength Free space optical isolator, CA from 0.4--3.0mm, Single/Dual Stage for option. 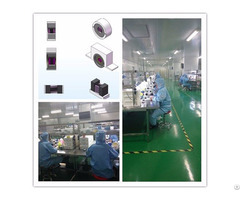 Products is ROHS Compliant, High Isolation, Low Insertion Loss.